Founded in 2016 in Switzerland, N is a 3D printed eyewear label. 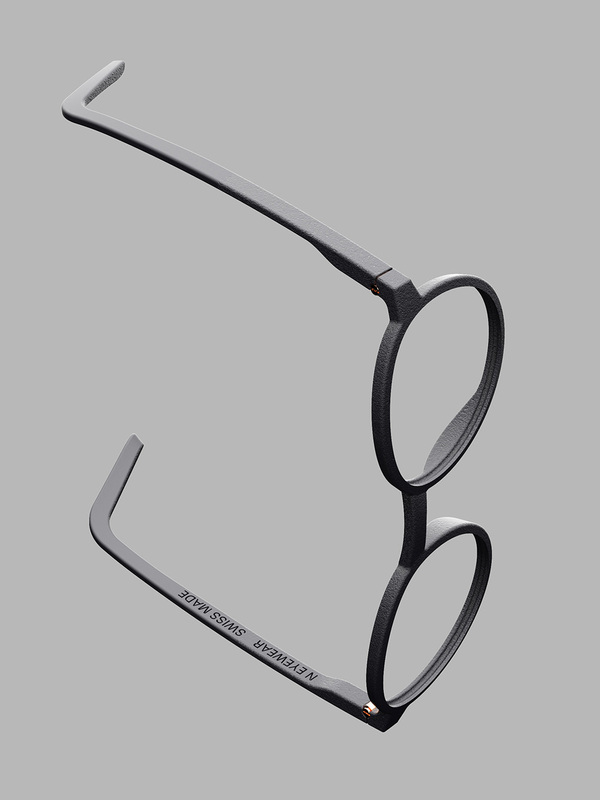 N explores the potential of additive manufacturing to create refined designer frames. We define our design process as digital craftsmanship: computer-aided design & 3D printing are just new tools to express creativity, and give shape to ideals. N stands for Novum. This clear concept shapes the brand’s philosophy: merging new production technologies with contemporary designs, to produce innovative frames. Each one is the opportunity to express the essence of various aesthetic universes, creating original designs & technical details. Additive production processes allow us to take the time to create distinctive eyewear designs, develop every single part of our frames, and then flawlessly materialize them. The frames are then hand dyed and assembled, assuring the highest finish 3D printed frames can offer. © 2018 N EYEWEAR. ALL RIGHTS RESERVED.